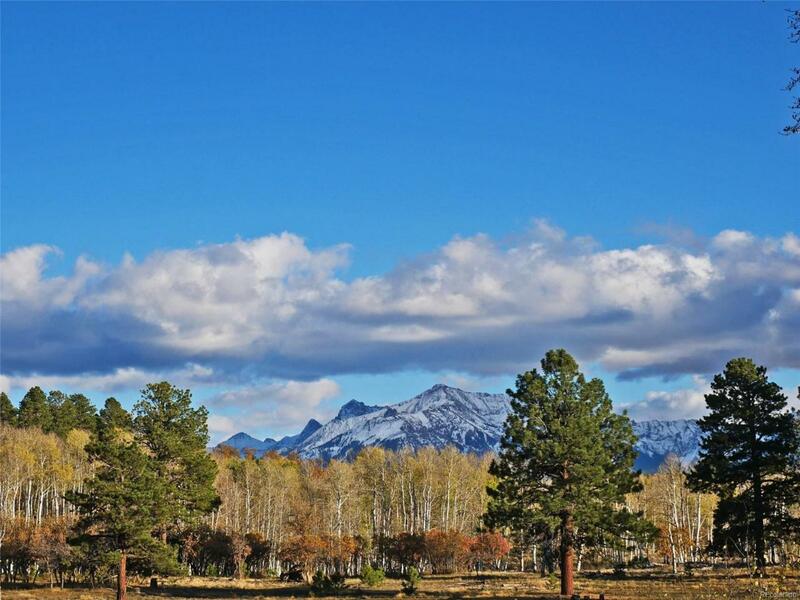 Southwest Colorado mesa living at its finest... wide open spaces, year-round access, privacy and views. With no association covenants, this special parcel offers flexibility in size and scale with development conforming with county guidelines. 100 acres with an abundance of aspen and spruce. Completely level lot with several homesites to choose from (no pre-determined building envelopes in place). Choose from a forested setting or one with southern exposure and mountain views. Privacy and serenity guaranteed! Dogs and horses welcome. Outbuildings permitted. Septic and well required. Utilities nearby. Easy access directly from Brown Ranch Road makes year-round access simple and hassle-free. Commute to Telluride in less than an hour or Ridgway under 45 minutes then come back home to pristine wilderness and privacy in a neighborly setting. Offered by Telluride Mountain Properties Llc.